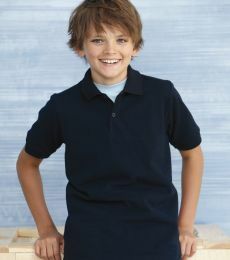 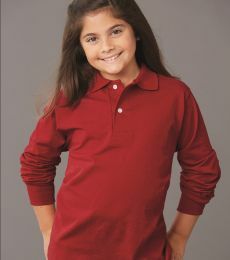 Youth Polos shirts not only are classic shirts for boys and girls, but some sports, events, and schools call for it. 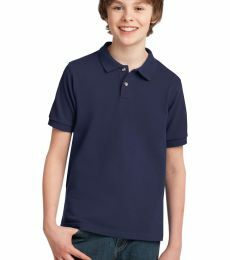 If you're in need of you polo shirts at a cheap wholesale price point, you've come to the right online store. 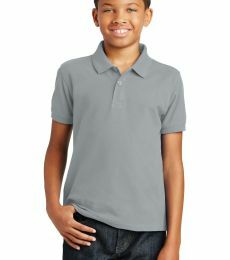 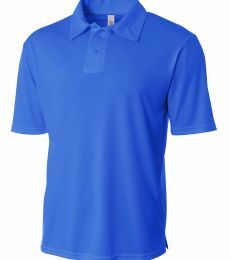 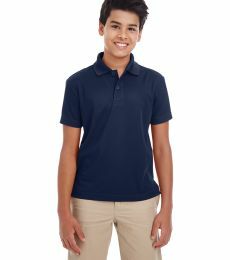 Let Blankstyle.com be your one-stop shop for wholesale blank polo shirts, girls polo shirts, and boy polo shirts for all occasions, including custom embroidery. 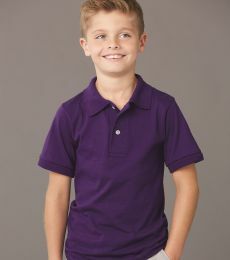 We offer competitive pricing on all our styles and brands. 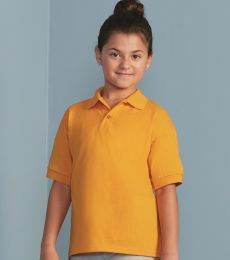 Order bulk polo shirts and save with our quantity-tiered pricing and bulk savings for shipping! 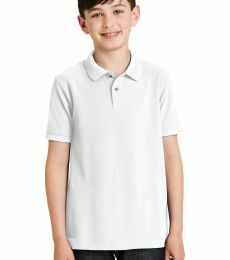 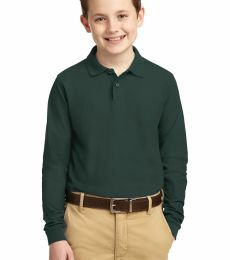 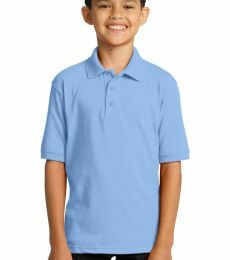 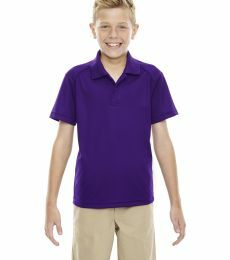 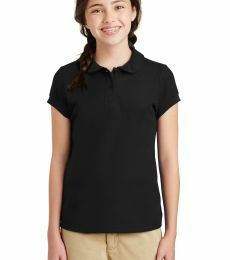 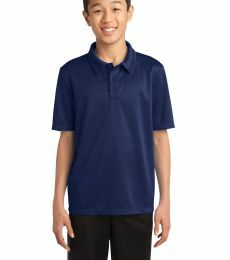 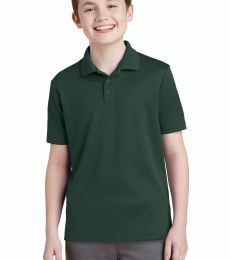 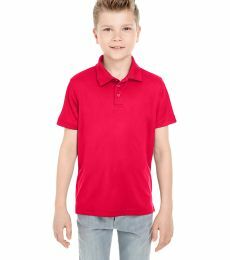 Port & Company KP55Y Youth 5.5-Ounce Jersey Knit Polo.